You certainly had to work for those berries. Berry chutney sounds delicious. Please do post the results because I have tons of berries in my freezer. 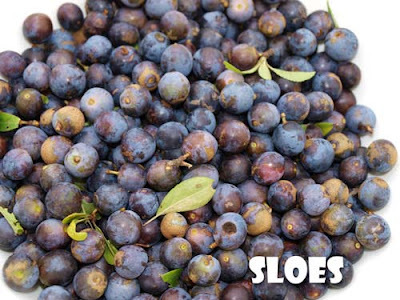 Always wondered what sloes looked like!